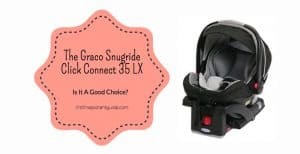 Is The Graco Snugride Click Connect 35 LX A Good Choice? 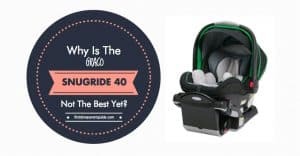 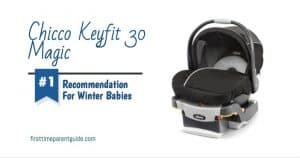 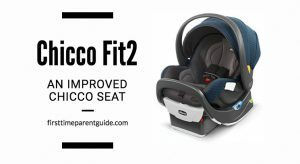 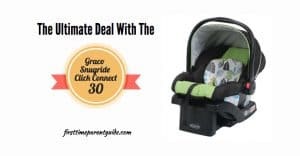 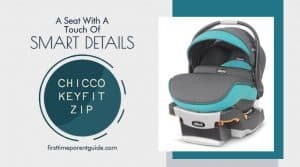 Why Is The Graco Click Connect Snugride 40 Not The Best Infant Car Seat Yet? 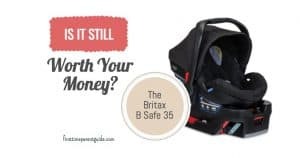 Is The Britax B Safe 35 Infant Car Seat Still Worth Your Money? 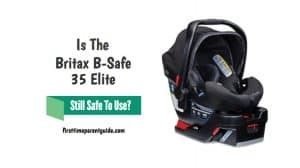 Is The Britax B Safe 35 Elite Infant Car Seat Still Safe To Use? 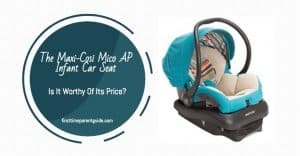 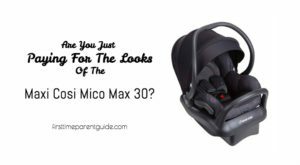 Is The Maxi-Cosi Mico AP Car Seat Worthy Of Its Price?